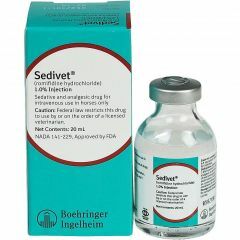 Sedivet 10mg/ml solution for injection is a sedative used to facilitate handling, examination, minor surgical interventions and manipulations in horses. 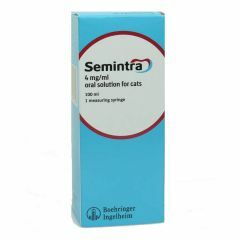 Semintra is to be used for the reduction of proteinuria (i.e. 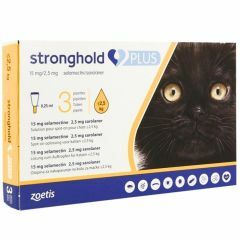 the unwanted loss of proteins via the urine) associated with chronic kidney disease (CKD) in cats. 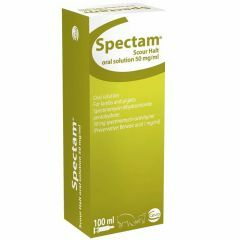 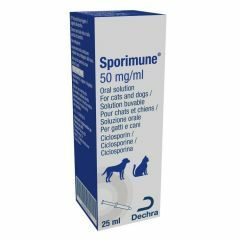 Spectam Scour Halt 50 mg/ml Oral Solution is used in piglets for the treatment and control of infectious bacterial enteritis associated with Escherichia coli sensitive to spectinomycin and lambs: for the prevention of bacterial neonatal disease (e.g. 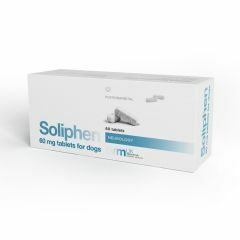 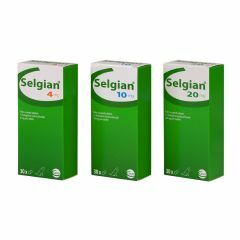 Selgian Tablets are used in dogs for the treatment of behavioural disorders such as depression and anxiety. 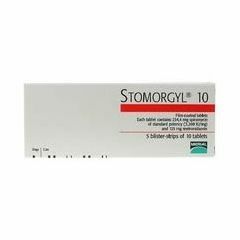 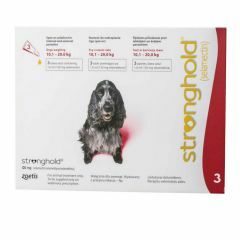 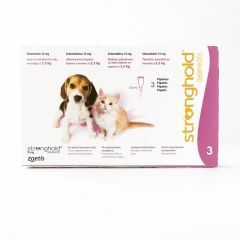 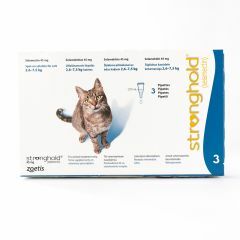 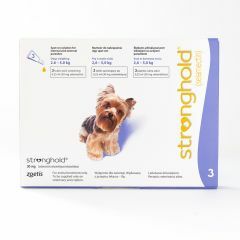 Stomorgyl Tablets are for the treatment of periodontal and related oral conditions in dogs and cats. 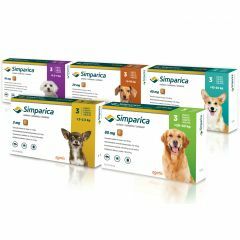 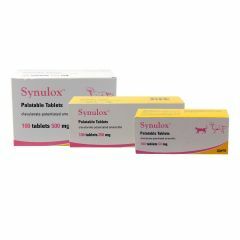 Synulux Palatable Tablets are used to treat a wide range of diseases and infections in cats and dogs including: skin disease, soft tissue infections, dental infections, urinary tract infections, respiratory disease and enteritis. 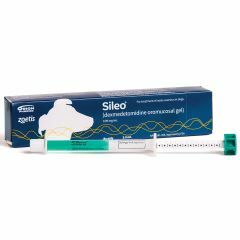 Sileo 0.1mg/ml Oromucosal Gel for Dogs is used to alleviate the acute anxiety and fear associated with noise in dogs. 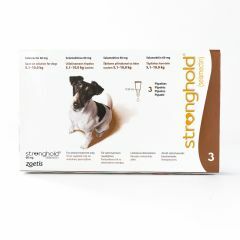 It's easy to administer at home, when needed and can be used as part of an existing behaviour modification programme. 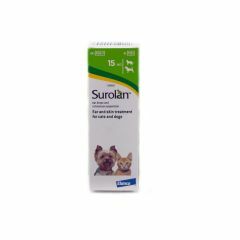 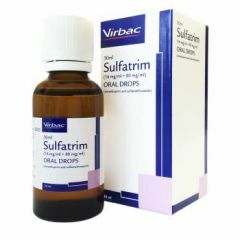 Sulfatrim Oral Drops for rabbits, pigeons and bearded dragons is used for the treatment of gastrointestinal infections, caused by protozoa (namely coccidian) sensitive to the combination of trimethoprim and sulfamethoxazole. 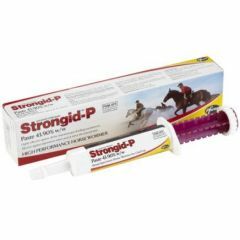 Strongid P Paste Plain is a broad-spectrum wormer, which is indicated for use in horses, ponies, foals over four weeks of age and donkeys. 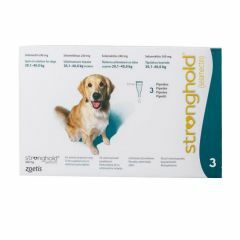 26G single syringe.